Brad Nelson doesn’t lose a match all weekend as he takes down Grand Prix Omaha, collecting his first Grand Prix title in seven years. More than 800 players came to Omaha to battle for Standard supremacy, but try as they might no one could beat the man who took on all comers: Brad Nelson. The now-Platinum pro and 2010 Player of the Year is a household name, but somehow it’s been seven years since he last won a Grand Prix. 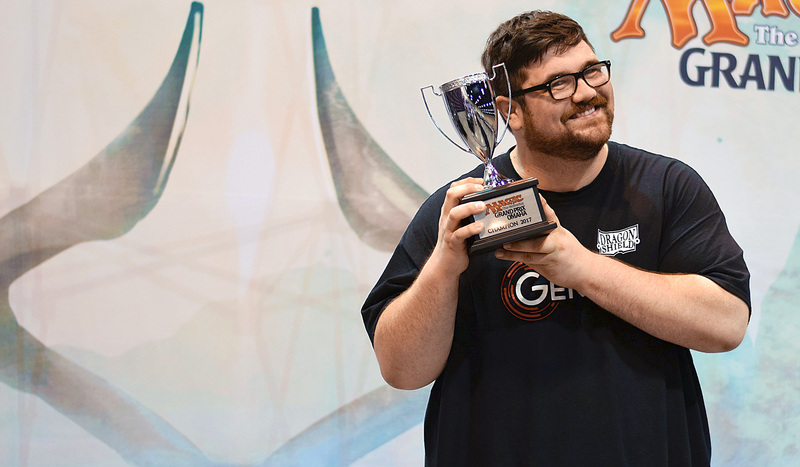 His victory in Omaha was a long time coming, and it capped off an insane streak for the world’s 10th-ranked player, who won the SCG Open last weekend before an incredible – make that perfect – run in Omaha. Nelson went 13-0 before drawing twice into the Top 8, where his tweaked Temur Marvel deck defeated relative newcomer Will Craddock’s Temur Energy build before knocking off Paul Dean (who he worked with on the deck prior to this event) in the 73-card mirror. That set up a finals match with Sam Pardee and his Black-Green Constrictor deck, and it was a classic. After losing a game in which he controlled Ulamog for multiple turns, Nelson won a tense game three in which the Eldrazi never showed and it was instead Nelson’s giant Ulvenwald Hydra that led him to the promised land. Nelson’s streak of rounds without a loss now stands at 22. Best wishes to whoever is unlucky enough to be his next opponent. 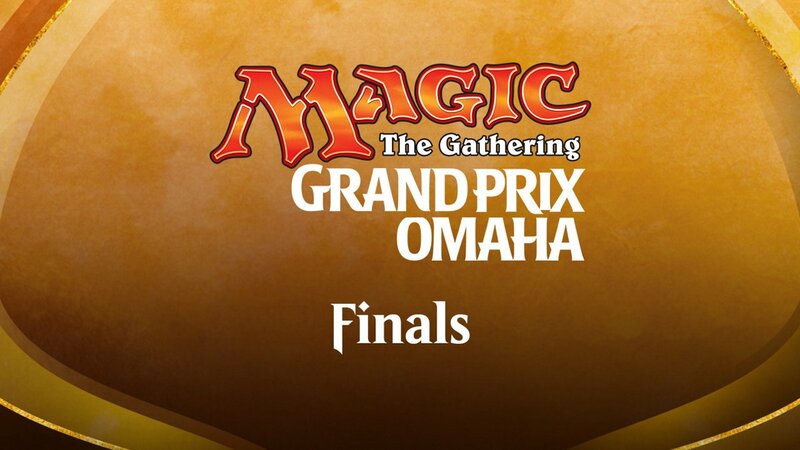 Congrats to Brad Nelson, the champion of Grand Prix Omaha! More than 800 players turned out to Omaha to battle in the final Amonkhet Standard Grand Prix before the release of Hour of Devastation next month, and the metagame was anything but stale. Aetherworks Marvel entered the event as the top threat, but innovation across the world led to other decks rising to not just challenge Marvel, but beat it. Except, of course, for 10th-ranked Brad Nelson, who is fresh off an Open Series win in Baltimore last week. He showed up in Nebraska with Marvel – “I’m just going to play the best deck,” he explained matter-of-factly – and promptly rattled off nine more victories. Joining him at the top is John Rolf as well as Matthias Hunt, who broke the Marvel trend by playing the Black-Green Constrictor deck that has emerged as the top threat to the Aetherworks powerhouse. But plenty of other players are lurking just behind the top three. No. 4 Owen Turtenwald and No. 19 Matt Nass are in the thick of things, as is Sam Pardee, who finished the day at 8-1. Coverage of the three-GP weekend will resume in the morning at twitch.tv/Magic. The hashtag for Grand Prix Omaha is #GPOmaha. Join the conversation!